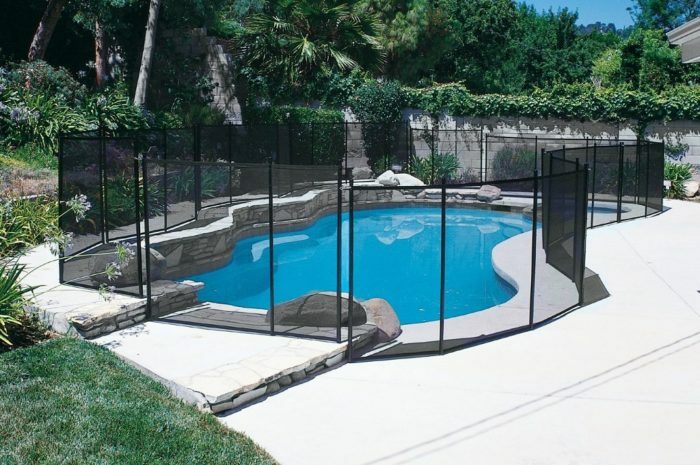 Installing patio screen enclosures is a great investment and hence you need to evaluate your needs well before your embark on the project. You need to think about how you will be using the space before you determine its final outlook. Professionals like South Florida Contracting Services are better placed to help you choose the right design for your space. These contractors will evaluate your unique needs and the available space before making the right recommendations. The most important thing is to come up with a highly functional and gorgeous patio space. You also need highly durable installation materials so that you will not spent so much money on maintaining your patio screen enclosures.